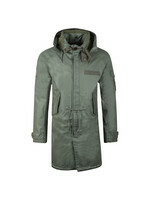 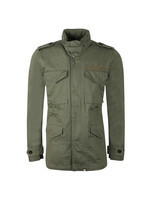 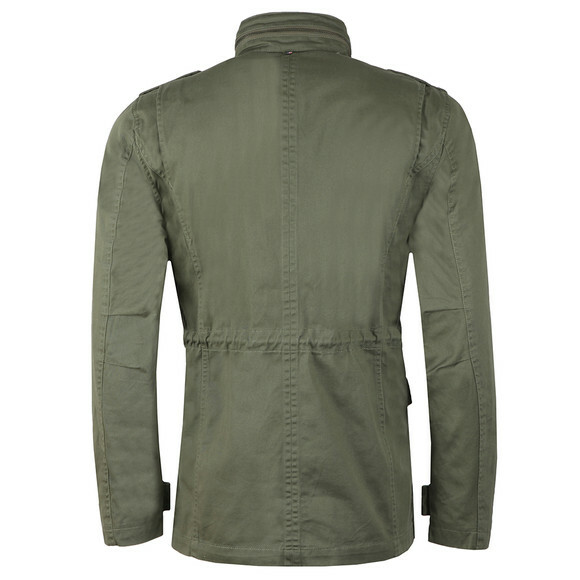 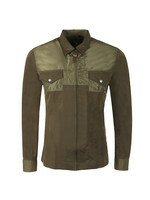 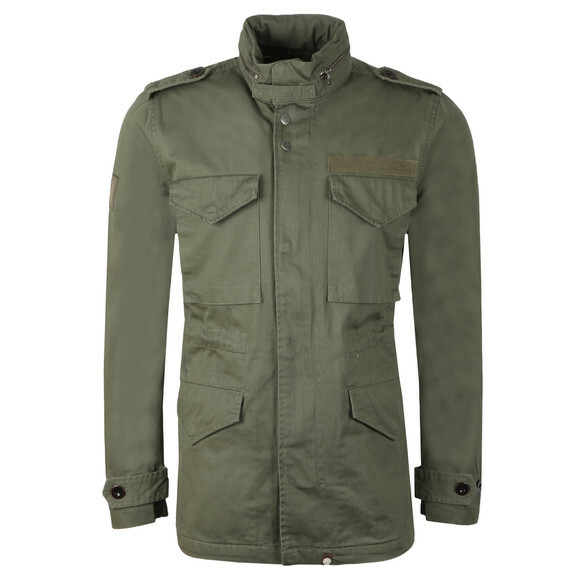 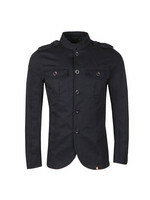 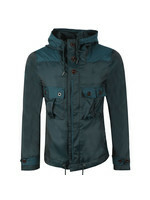 Pretty Green Cotton M65 Jacket in Khaki. Taking inspiration from classic military jackets, Pretty Green have designed the Cotton M65 Jacket, given four utility pockets on the front and a concealed hood. 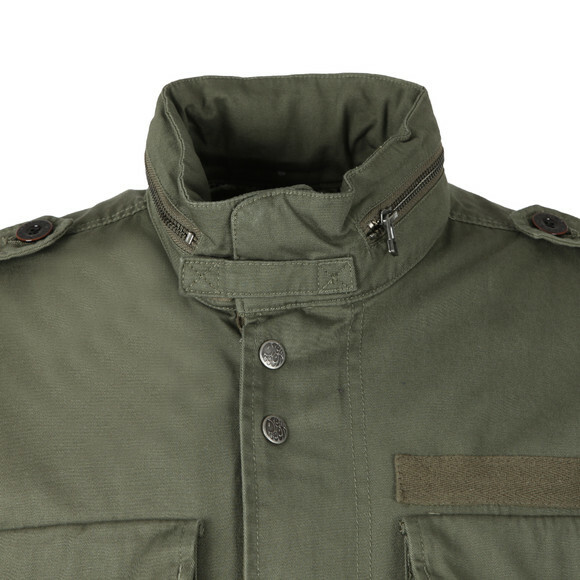 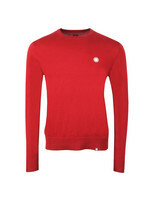 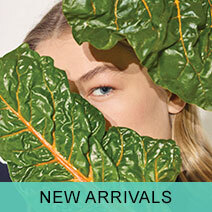 Given a military look with button epaulettes, a high neck and a concealed zip closure. 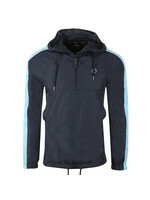 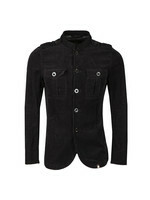 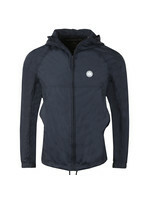 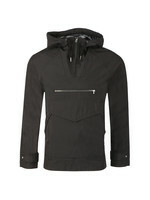 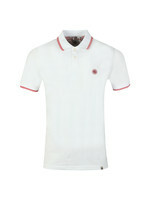 Branded with a woven sleeve patch, embossed metal work and Pretty Green's signature paisley to line the hood.